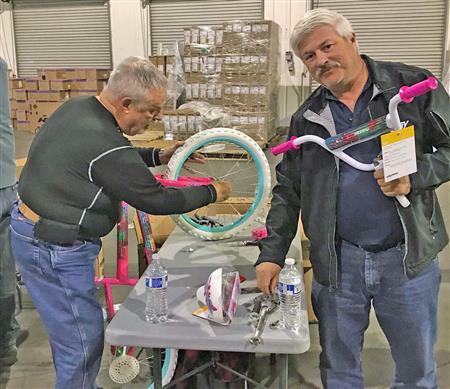 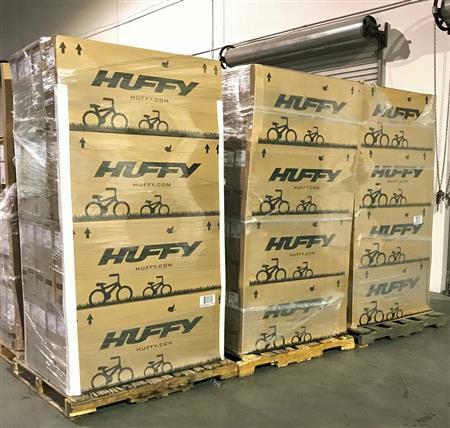 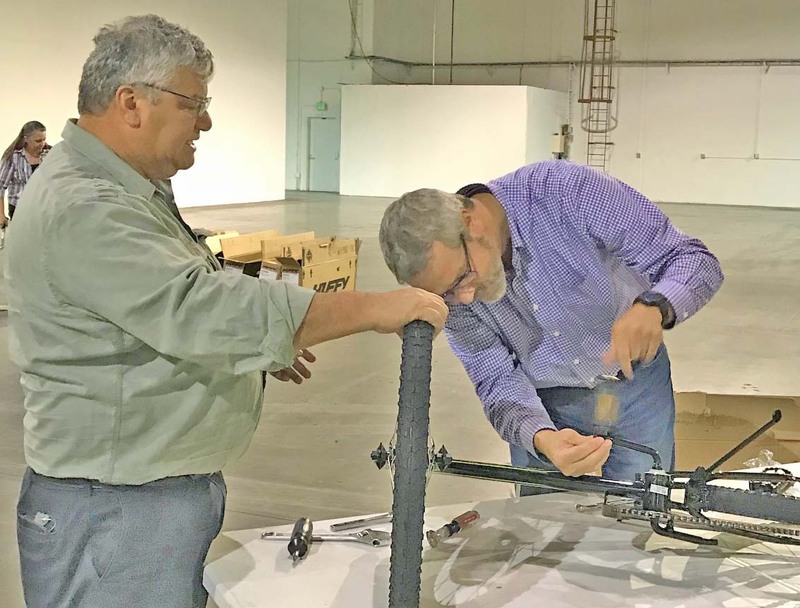 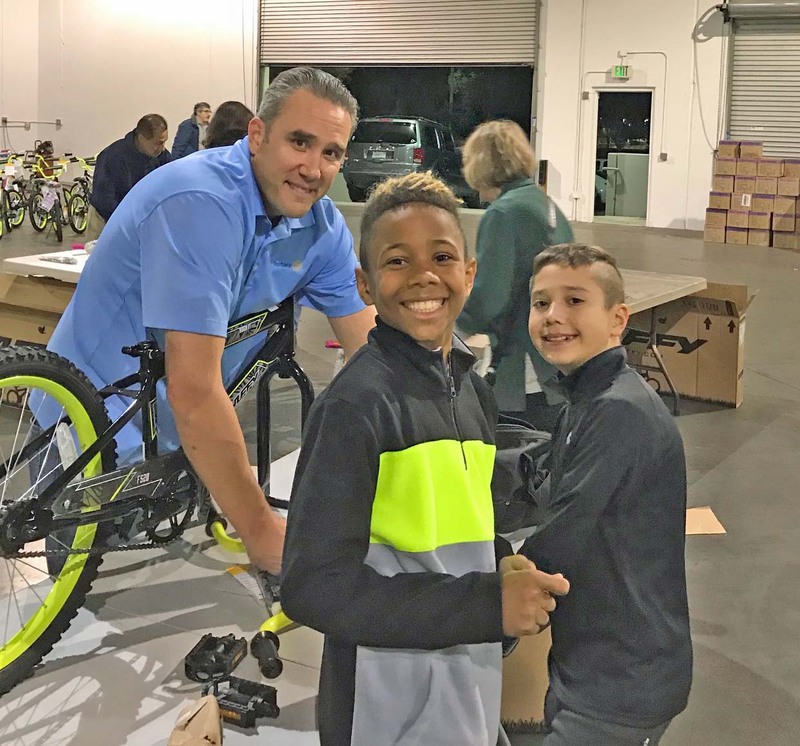 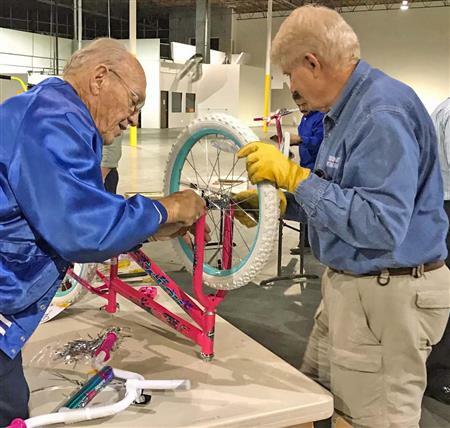 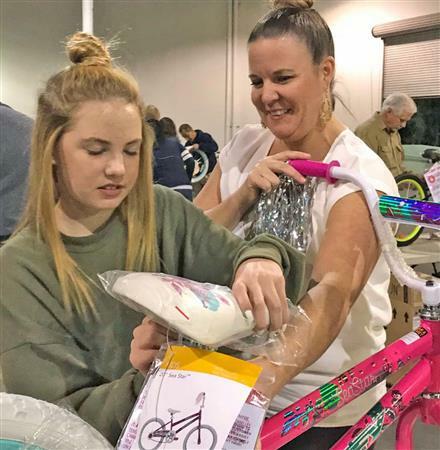 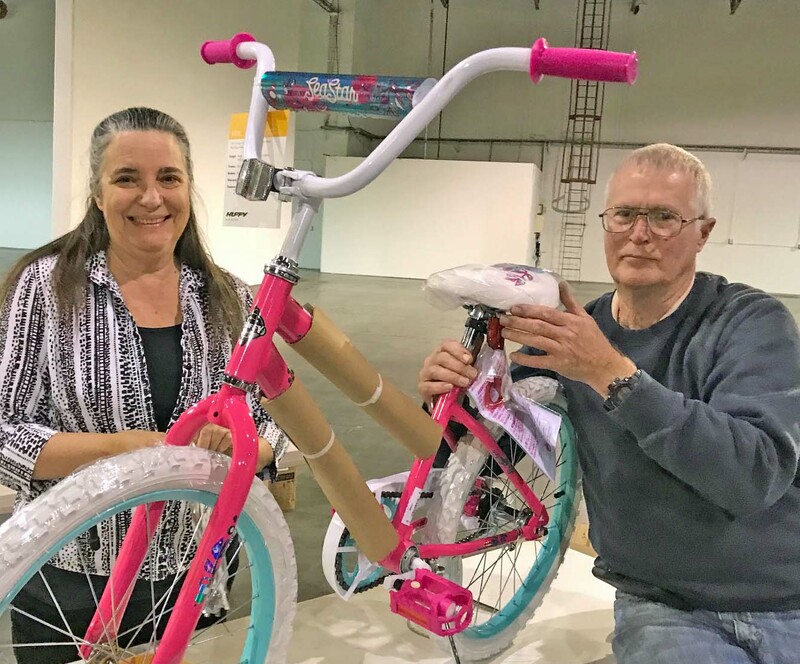 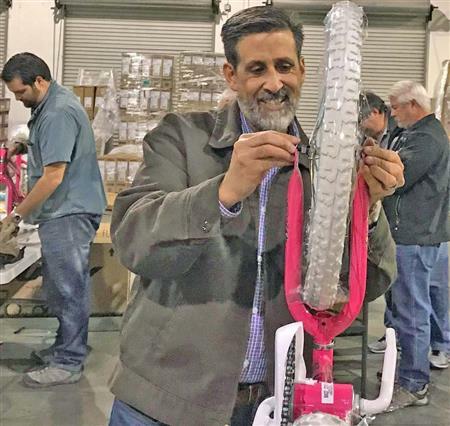 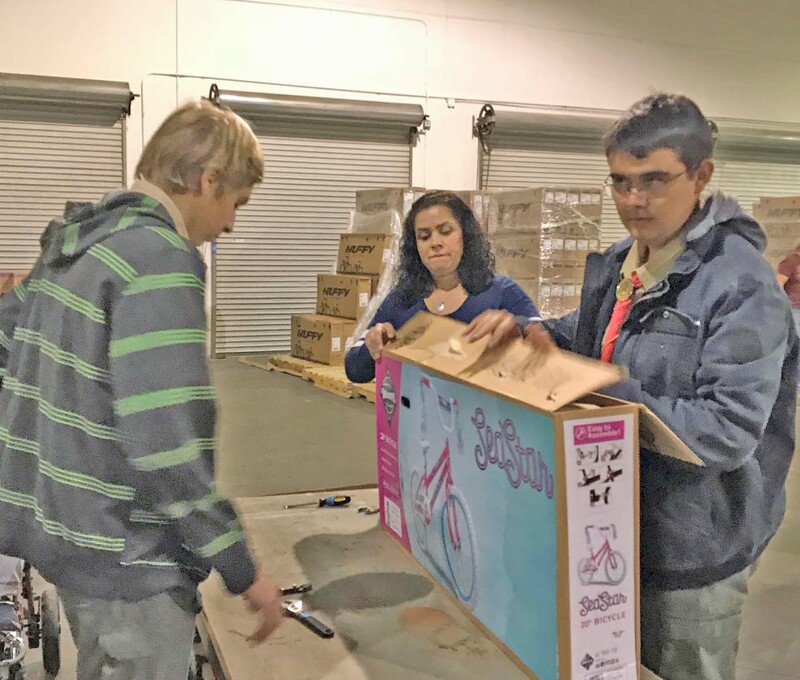 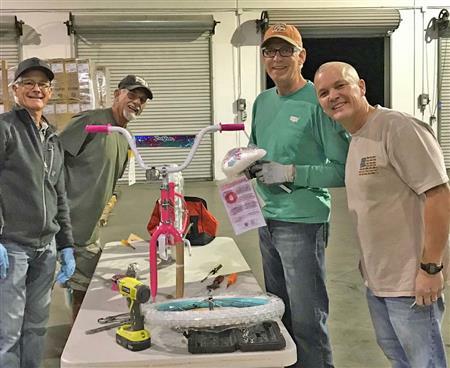 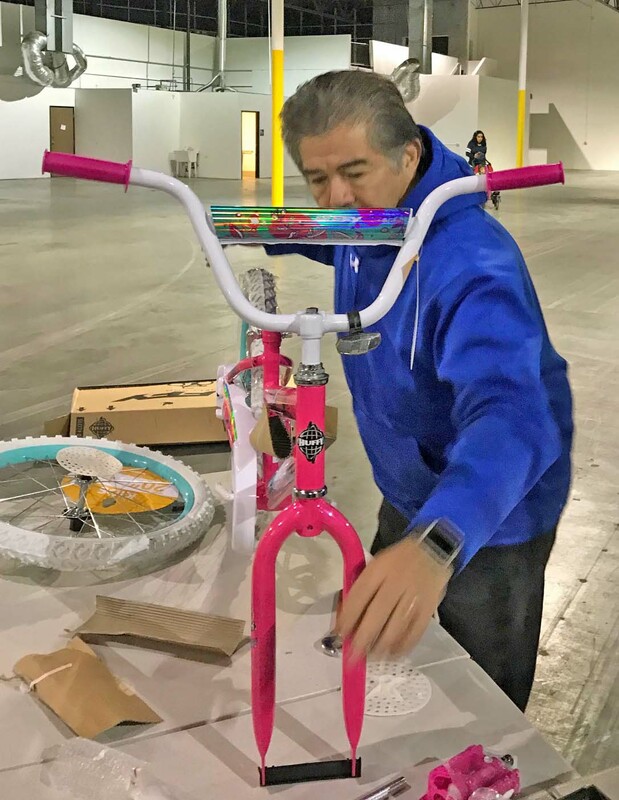 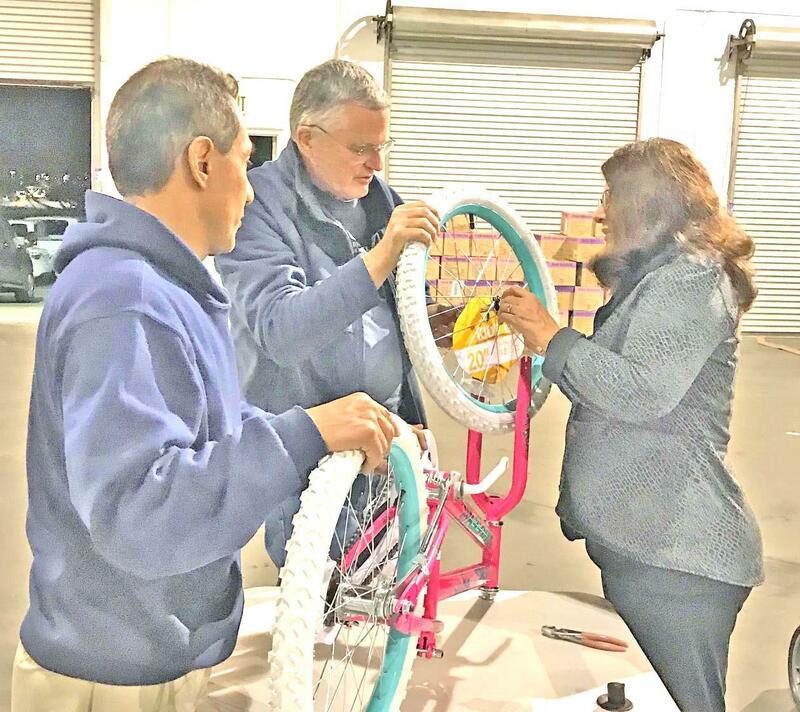 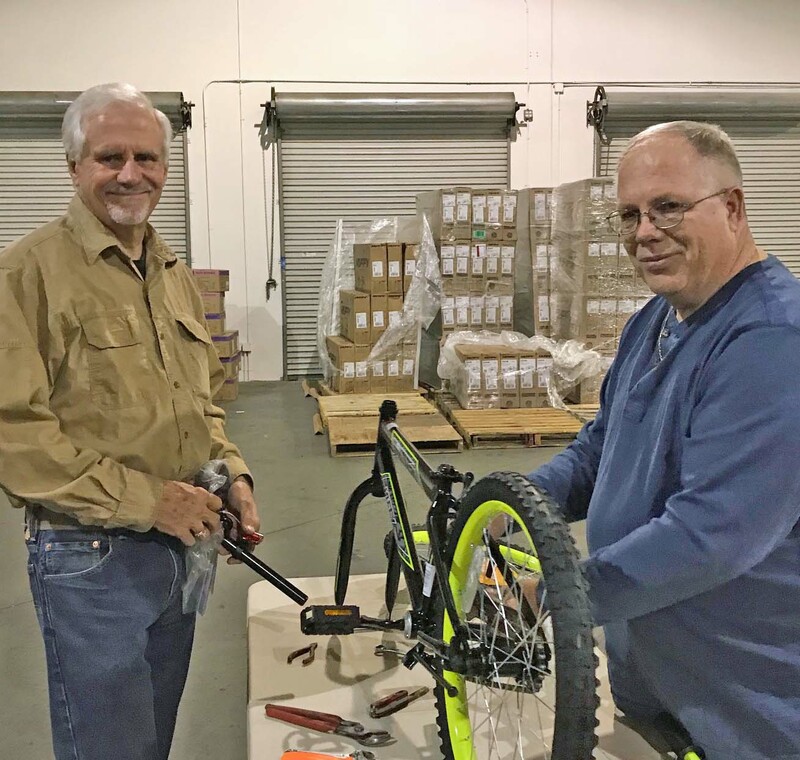 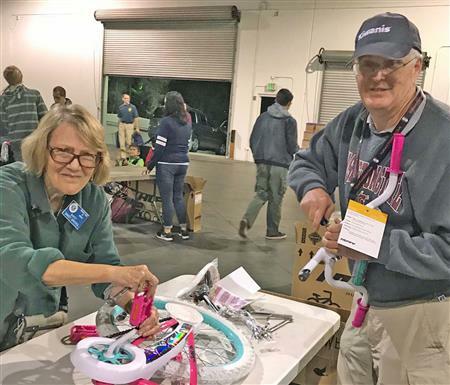 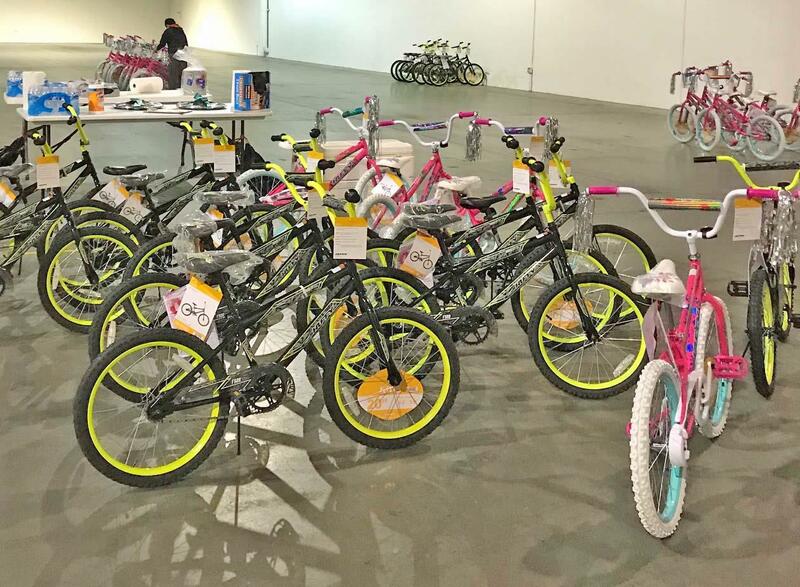 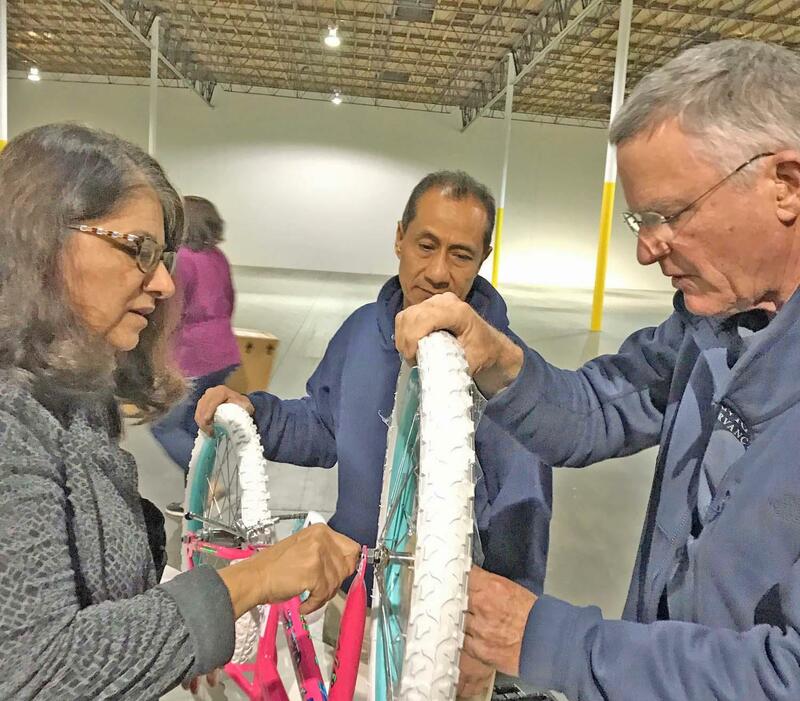 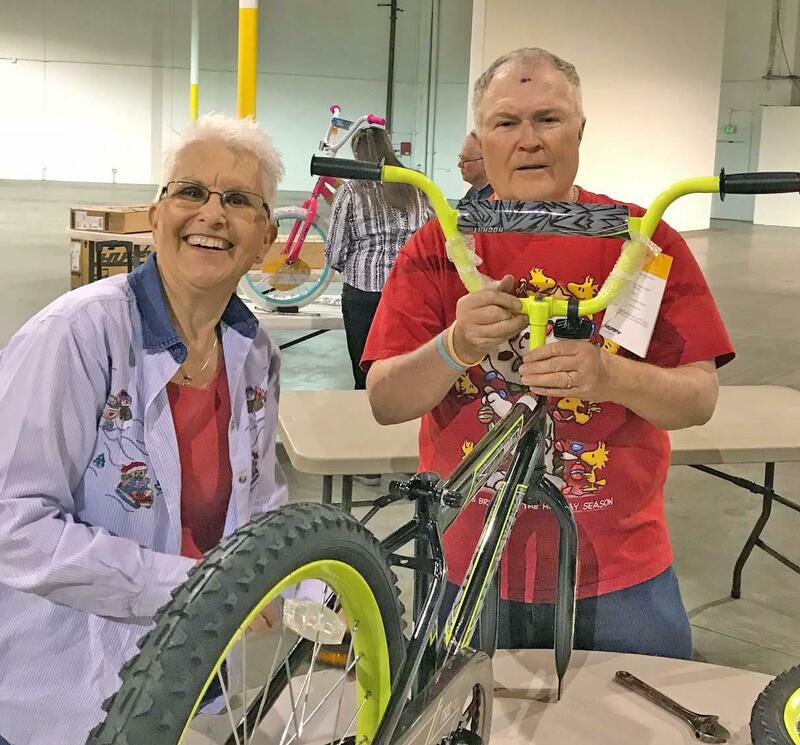 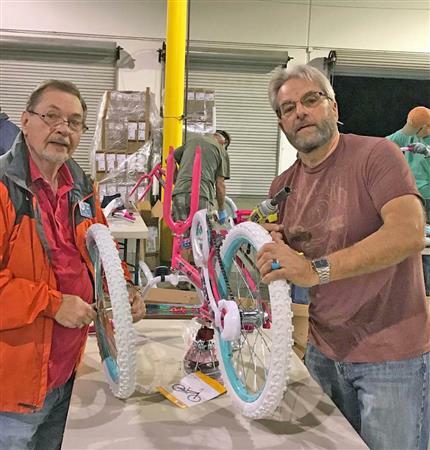 300 Bikes were assembled on December 14. 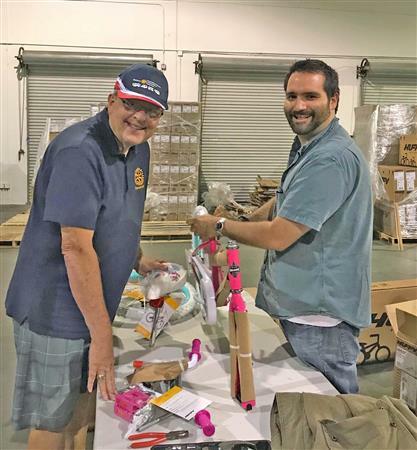 The following:groups were present and helped assembly and/or are recipients of the assembled bikes: Chula Vista Rotary, Bonita Kiwanis, Chula Vista Sunset Rotary, Boy Scouts, Borderview YMCA, Chula Vista Sunrise Rotary, Sharp Hospital, Boys and Girls Club, Chula Vista Collaborative, Bayview Baptist Church, South Bay Community Services, Salvation Army and Chula Vista Library. 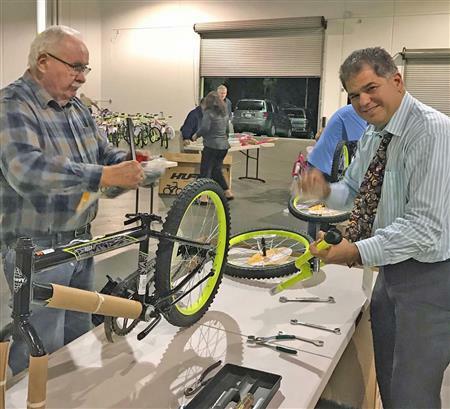 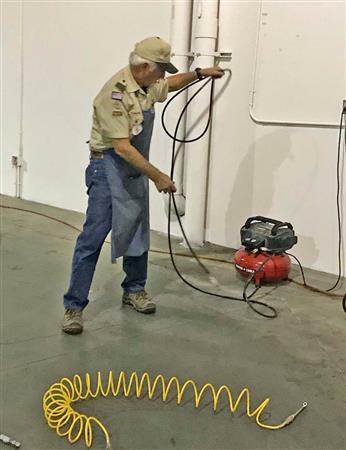 This has become a signature community event thanks to the leadership of the Adlers in previous years and to Mark Scott currently.